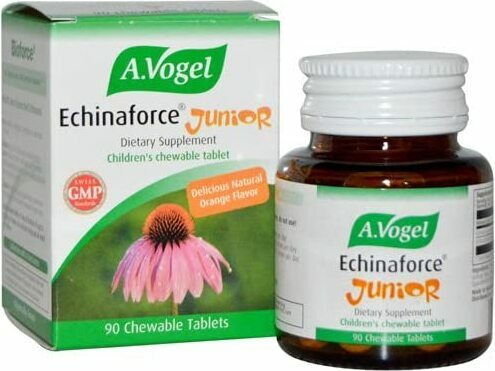 Is Tamiflu Inferior to Echinacea Supplements for the Flu? Does Tamiflu work? 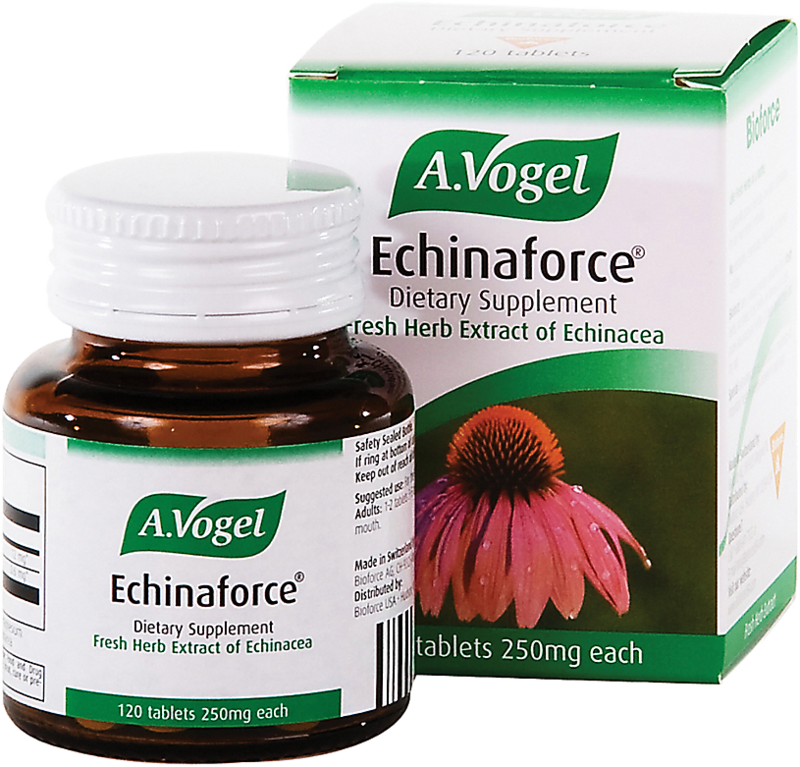 A new study investigates whether an echinacea-based drink can be as effective as Tamiflu in combating the seasonal flu virus. Sign up for future Bioforce news! Click the button below to sign up for future Bioforce news, deals, coupons, and reviews! Sign up for future Bioforce deals and coupons! Click the button below to sign up for future Bioforce deals, news, and coupons! $16.72 This is a Buy 1 Get 1 FREE offer!